It’s known for its elegance and historical style. The atmosphere in the French Quarters is one of delight and exhilaration. It’s a place to get away. “Laissez le bon temps rouler” which is let the good times roll! Now, let the good times roll with a touch of Louisiana that can be discovered here at the French Quarter Salons in Spring. The exterior of the French Quarter Salons welcomes you with a New Orleans façade complete with a second-story wrought iron balcony. When you enter the doors, there’s a “wow factor”, complete with chandeliers, luxurious interior design features and high-end faux finishes to highlight the New Orleans feel. A lounge area and free Wi-Fi are available for clients. 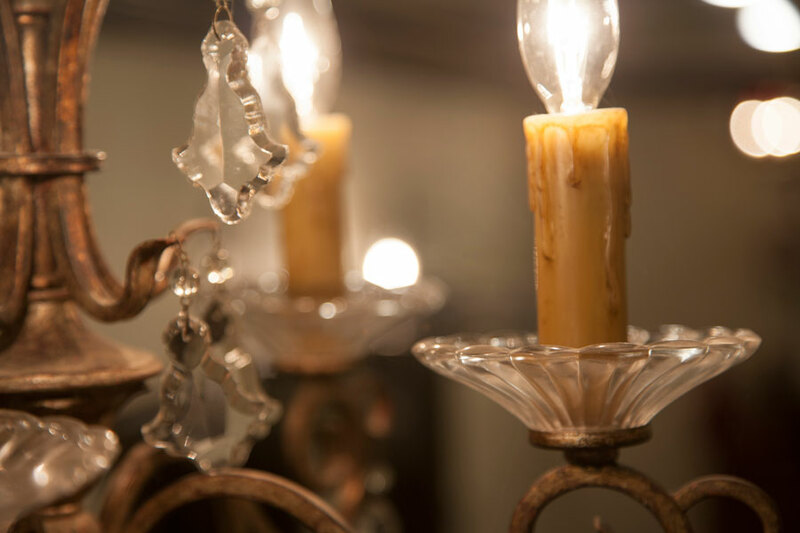 We are a full-service salon that caters to all sorts of services to make you feel good and get you ready for the holidays The French Quarter Salons is a full-service hair and beauty, spa and personal care salon that caters to the clients’ needs. 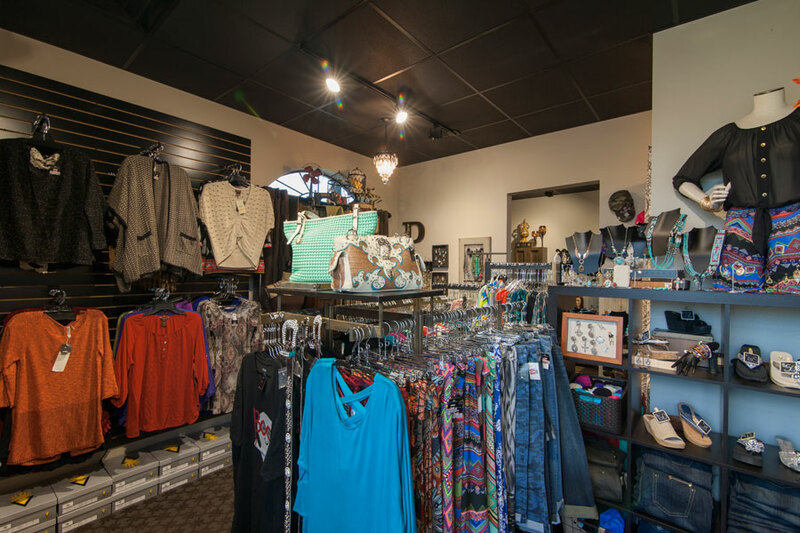 The upscale shop consists of independent stylists, aestheticians, massage therapists and nail technicians. “French Quarter Salons is made up of salons within an upscale, large salon,” said Joseph J. Palumbo, Co-Owner of French Quarter Salons. “We offer multiple services for clients to enjoy their full beauty experience.” Father, Joseph N. Palumbo is also a Co-Owner. French Quarter Salons offers haircuts, styling and coloring; facials and makeup; manicures and pedicures; waxing; skin treatment; and massages. Spray tans and permanent make-up are also offered along with a variety of other services. A personal trainer is on site and instructs small classes and gives one-on-one training. 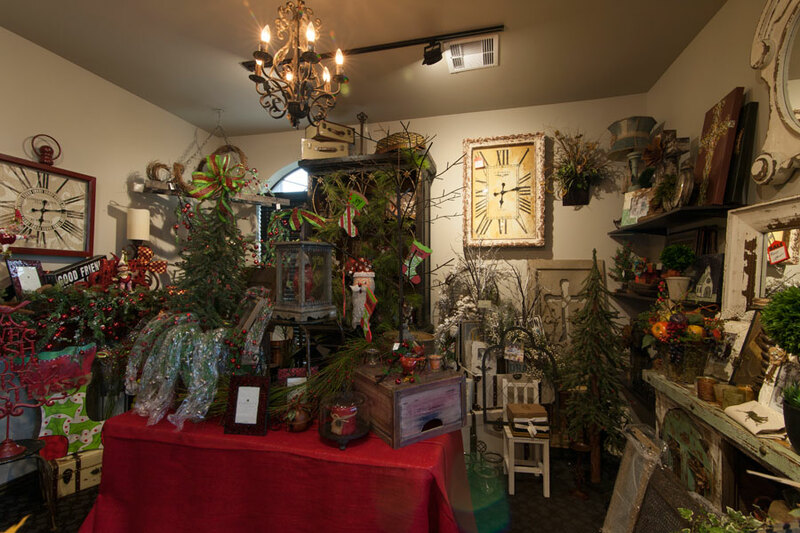 A home accessories boutique and a clothing boutique are also conveniently located on the first floor of the salon. 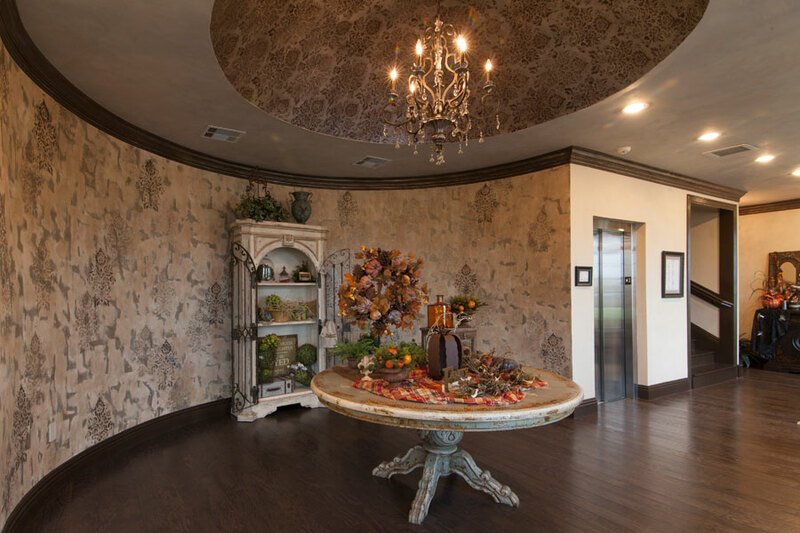 “We are a full-service salon that caters to all sorts of services to make you feel good and get you ready for the holidays,” stated Palumbo. The French Quarter Salons opened in December 2013 while the second floor just opened in October. 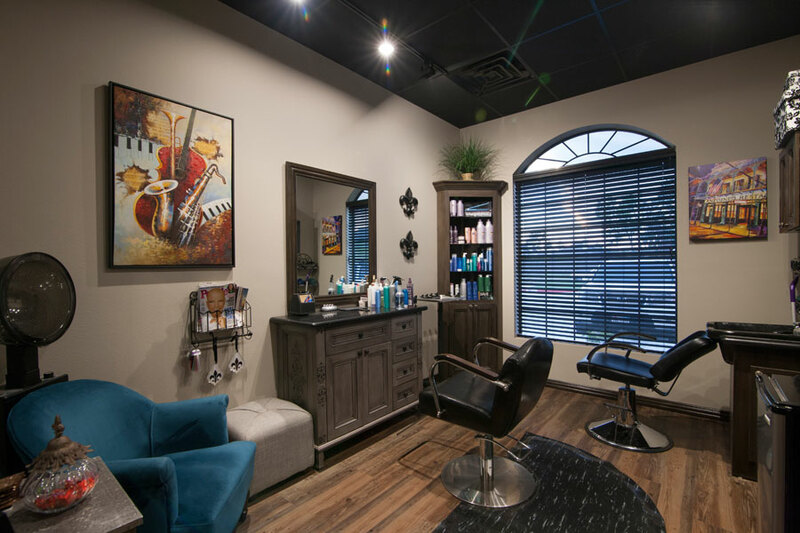 The father and son team are developers with Third Generation Development and after purchasing property on FM 2920 came up with the idea of a high quality, full-service salon with independent contractors. 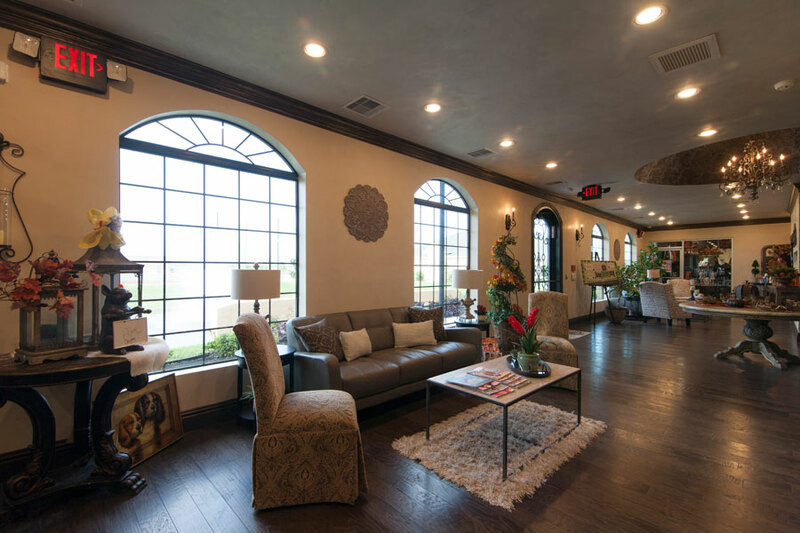 French Quarter Salons is currently leasing salon suites. Salon professionals and entrepreneurs are encouraged to start their own business and bring their high-end clientele to the luxury salon. French Quarter Salons, a stand-alone building, is the centerpiece of five professional office buildings located in the French Quarter Business Park.